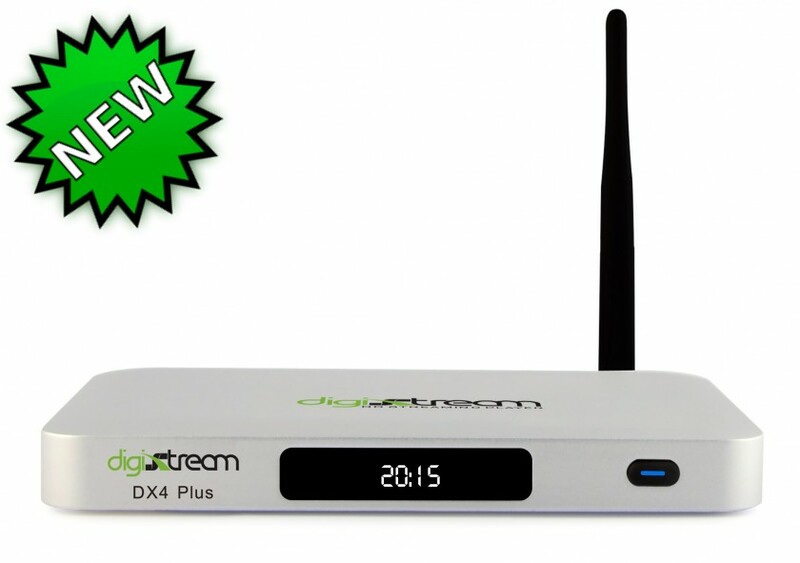 DX4 Plus Octa Core Android TV Box and HD Streaming Media Player can stream in HD, 4K, and 3D and has a brand new user interface / firmware. 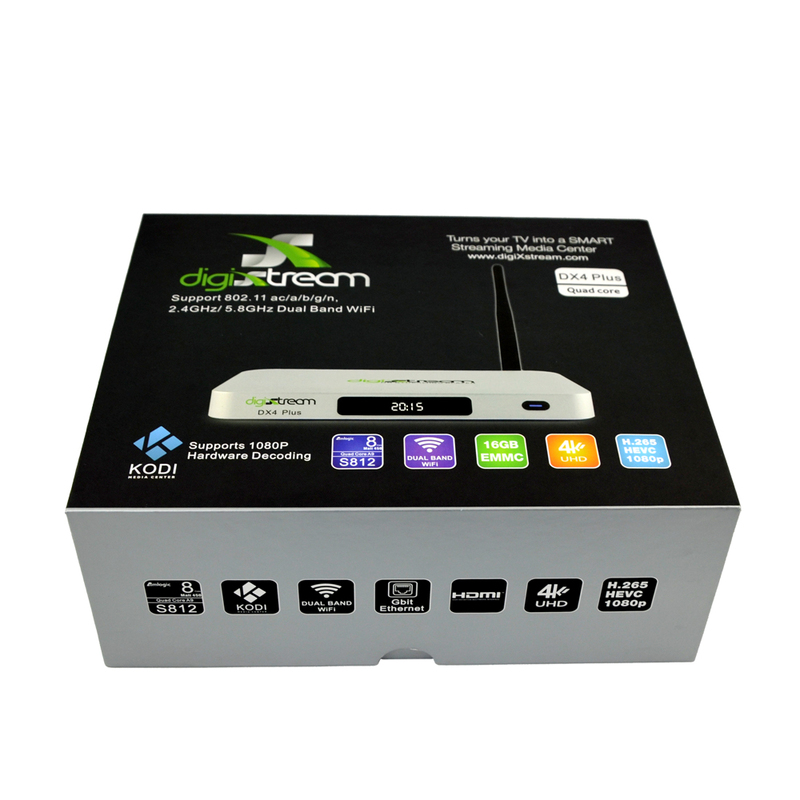 This is the top of the line when it comes to Android TV Boxes. You won’t find a better one on the market.